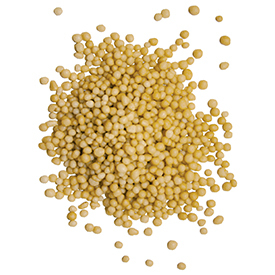 DURATION CR® controlled-release fertilizer is a dependable enhanced efficiency fertilizer designed to provide an efficient release of nutrients to sustain turfgrass growth and color. The patented, durable polymer coating delivers proven, consistent release for 45, 90 and 120 days. This means fewer applications can be made per season, allowing you to optimize labor allocations. 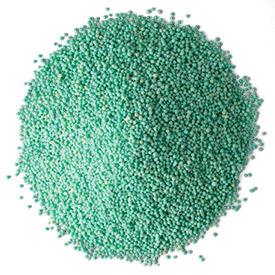 By tailoring fertilizer programs to incorporate DURATION CR, you can enhance the delivery of nutrients to the plant and improve plant uptake, while reducing the potential losses to the environment through leaching, denitrification, runoff and volatilization.